For a special 30% discount offer, see the attached flyer at the bottom of this announcement. New Essays in Japanese Aesthetics, edited by EKU faculty member Dr. Minh Nguyen, has been published to international acclaim. The 526-page book, from Lexington Books, an imprint of Rowman & Littlefield, is the result of six years of research and development. 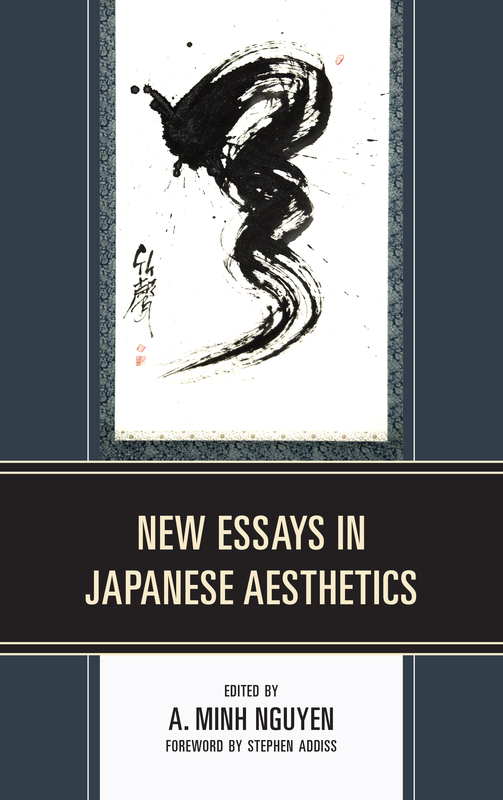 It presents 27 new essays in Japanese aesthetics by leading scholars in the field, bringing together a wide variety of disciplinary perspectives. Contributors explore topics from the philosophical groundings for Japanese aesthetics and the Japanese aesthetics of imperfection and insufficiency to the Japanese love of and respect for nature and the paradoxical ability of Japanese art and culture to absorb significant foreign influence and yet maintain its own unique identity. Nguyen is a professor of philosophy and Asian studies, director of EKU’s interdisciplinary Asian Studies Program, associate director of the Honors Program, and coordinator of national and international scholarships and fellowships. From 2010 to 2014, he served as coordinator of the University’s Chautauqua Lecture Series.